Welcome to Paper and Prose! Welcome to Paper and Prose: the online home of the HarperCollins Christian fiction editorial blog. Some of you know us as the editors at Thomas Nelson or Zondervan. Or maybe HCCP or TNZ are more recognizable acronyms. 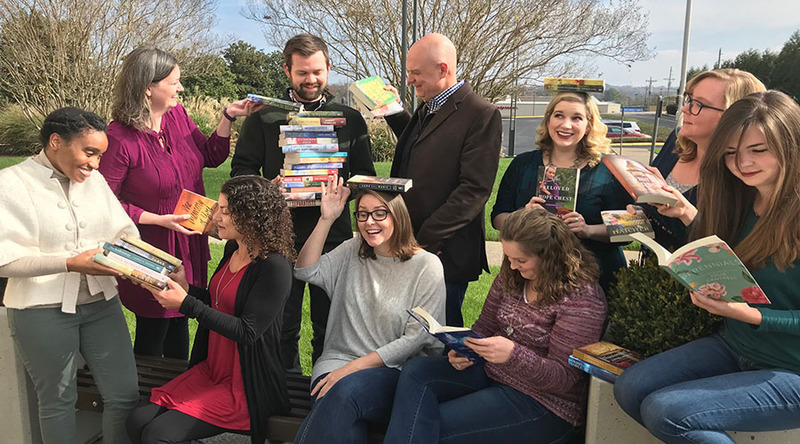 The fiction division is but one of many at HarperCollins Christian Publishing, which is part of the bigger company, HarperCollins. But however you found us or however you know us, we’re glad you’re here! Our team is small but industrious. The editorial side consists of one publisher, one editorial director, two acquisitions editors, two managing editors, and for now, a very helpful intern. 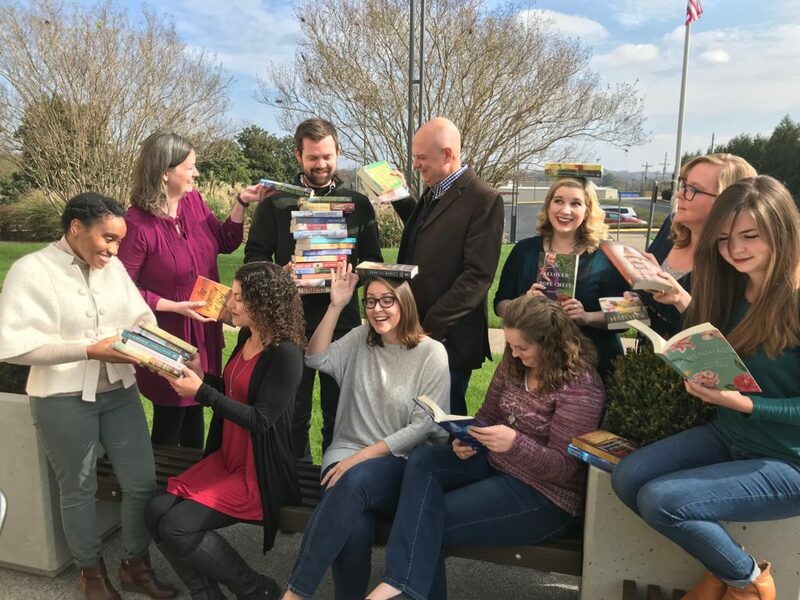 We all play a different part in the publishing process, and we’re planning to use this blog as a place to share a fun and insightful look into the world of fiction publishing. We do so many things from day to day that I couldn’t possibly explain them all in a few sentences. In short, we make books! We’re excited about connecting with many of the people who are part of our world, who share a love of literature with us and want a peek behind the curtain. Our mission is to partner with talented writers in order to bring great stories to voracious readers. Basically, we just want to share the book love with all of you. You can expect some posts from our editorial team on all sorts of topics: book trends, writing tips, publishing news, and more. Every week we’ll cover something new, so be sure to keep in touch. And as usual, we’d love to hear from you, so don’t hesitate to leave us a comment. Well, that seems like introduction enough. Until next time! PS: If you want to see more of what we publish, you can check us out here!